DESCRIPTION Amazing Location! 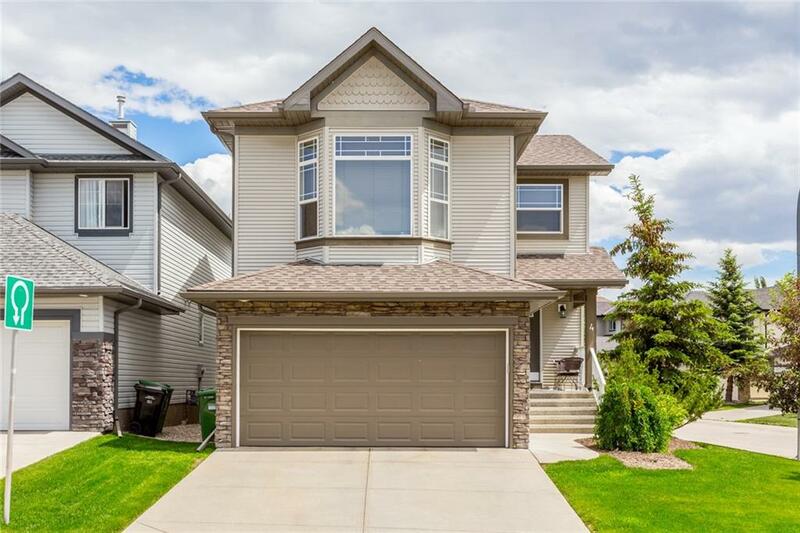 This cul-de-sac home is backing on a walking path connected directly to two schools - Royal Oak School - Kindergarten to Grade 3 & William D. Pratt School - Middle School Grades 4-9. Home is in immaculate condition, just like time a capsule. The main floor features a spacious front entry with tiled floor, and the remaining main level offers beautiful maple hardwood & carpet, living room with fireplace, lovely kitchen with walk-in pantry, and dining room walking out to the east-facing deck - perfect for morning coffee, and entertaining! Upstairs master includes an ensuite with jetted tub and a stand-alone shower and a large walk-in closet. Two other spacious bedrooms share an additional 4 piece bath. Undeveloped down with roughed in plumbing is waiting for your design ideas. Back deck & yard is a summer paradise. It is also located only steps from ravine, pond, skate ring and several sports fields.